Though the Hotel Paisano doesn't appear onscreen in Giant, the hotel was the heart and soul of the cast and crew's time off set. 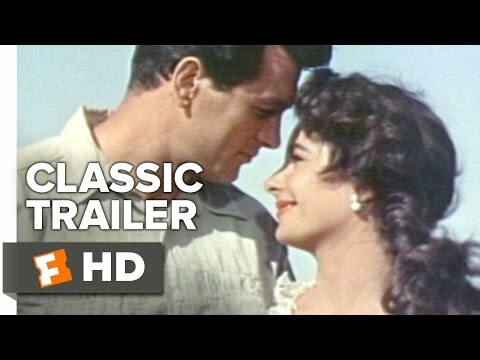 Many of them stayed here throughout filming, and the hotel bar/restaurant was a favorite gathering place for Elizabeth Taylor, Rock Hudson, James Dean, director Director George Stevens and the rest of the actors and crew. Stevens even used the ballroom to screen dailies. Today, there's still plenty of Giant memorabilia still on display celebrating the impact of what is perhaps the most iconic film ever shot in Texas on the area.